Today, KSFR News begins interviews today with the two candidates seeking to replace District 43 State Representative Stephanie Garcia Richard come the November sixth general election. Garcia Richard, a Democrat, is the party’s nominee for State Land Commissioner. 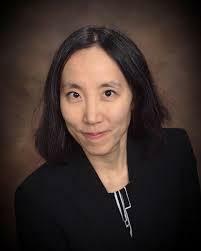 Lisa Shin is the Republican candidate; tomorrow we’ll hear from Democrat Christine Chandler.